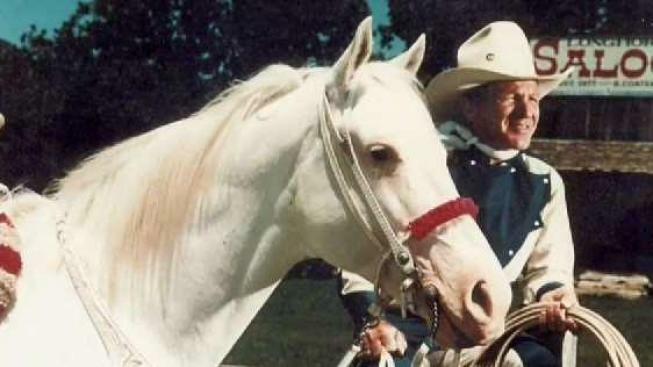 A legendary cowboy is receiving big honors Thursday in Parker County. J.W. Stoker performed as a stunt rider for Roy Rogers and is in the National Cowboy Hall of Fame. His career as a trick rider and trick roper stretched over seven decades. Stoker, 90, lives in Weatherford, and Mayor Craig Swancy proclaimed Thursday, March 15, as J.W. Stoker Day. The Parker County Committee on Aging, Inc. was set to honor Stoker at a special luncheon to mark the occasion. Do you have Something Good to share? Email your Tell Me Something Good story to iSee@nbcdfw.com.